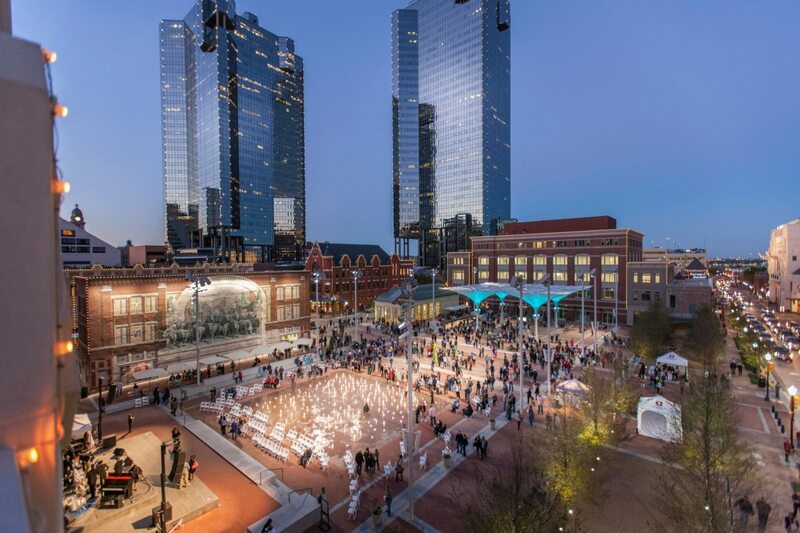 Experience the history and excitement of one of the finest entertainment and shopping districts in the Southwest when you book our Fort Worth Sundance Square package. Stay in the heart of downtown Fort Worth and enjoy a complimentary decadent, made-to-order breakfast for two (a la carte), One special Fort Worth surprise amenity, and a $50 gift card to Sundance Square to use at over 50 restaurants, shops, entertainment venues, and professional services. View the full list of restaurants and shops where the gift card is eligible here.